The Government maintain that the next general election will take place as scheduled in April 2016, and not before. Either way, parties from across the spectrum are getting ready and selecting candidates. 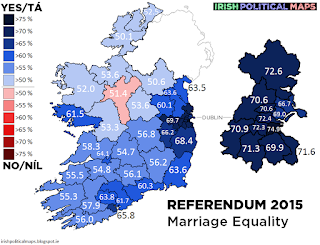 The Marriage Equality referendum passed with a comfortable 62.2% voting in favour. On the same day, Ireland overwhelmingly rejected the amendment to lower the age of eligibility for presidential candidates. 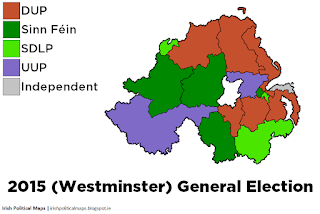 The recent UK general election meant that voters in Northern Ireland went to the polls. The Ulster Unionists made a surprise comeback at Sinn Féin's expense. Michael McNamara lost the party whip in May, bringing the Labour total down to 33 seats in the Dáil. 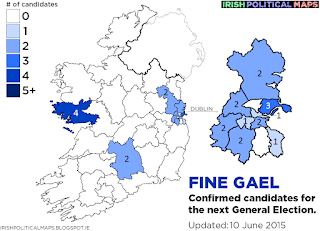 Keep an eye on the state of the parties in the Dáil here. How many women have served in Dáil Éireann? Our new series looks at the history and trends of women being elected to the Dáil from the very beginning in 1918.